Embark on an adventure at the southern end of the world and its partly frozen landscapes. Head aboard the MS Expedition as it glides along the ice blue waters of the Antarctic, unveiling the wildlife that make the cold, harsh depths and glacial peaks their home. 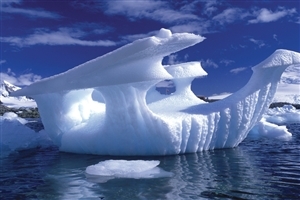 Travel to the most southerly city in the entire world to begin your Antarctic voyage. 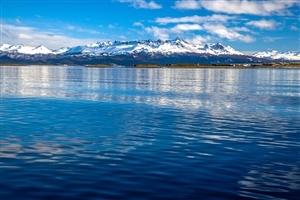 Relax and take in the sights upon the MS Expedition as it navigates the Beagle Channel. Keep a lookout for the wildlife that inhabits this side of the world, including whales and penguins. Explore the frozen land and discover an abandoned whaling station and working research facility. 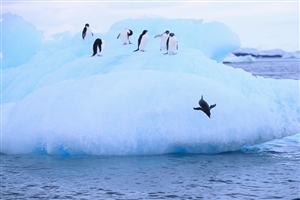 Take a polar plunge into the icy waters for a unique Antarctic experience. 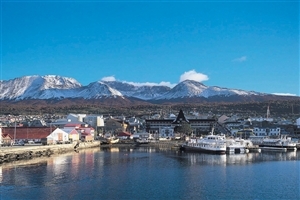 Arrive any time in Ushuaia, the southernmost city in the world. Explore and take in the sights and sounds this city has to offer, from museums to beautiful port views. Board the MS Expedition from the port of Ushuaia in the afternoon (4:00pm) and enjoy the serene voyage through the Beagle Channel. 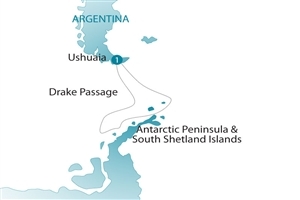 As you traverse the Drake Passage, so named in honour of the 16th century privateer Sir Francis Drake, keep an eye out for lofty icebergs, whales and albatross that make this deep Southern Ocean their home. The next six nights will consist of delving deep into the southern Antarctic and its abundant natural ecosystem. Spend time ashore in great vantage points to see a number of seal species in their habitat, penguin rookeries, and try and spot the whales that feed in these ice-blue waters. As the days pass by you will learn all about some of the most significant expeditions to this half-frozen landscape. Take the opportunity to go on a polar plunge, venture into an abandoned whaling station, or a working research station. Make your way back north to the port of Ushuaia, enjoying the last views of these cold waters and last-minute sightings of whales. Review the highlights of your Antarctic adventure with the lecturers and staff before departing. Disembark for home in the morning. N.B. 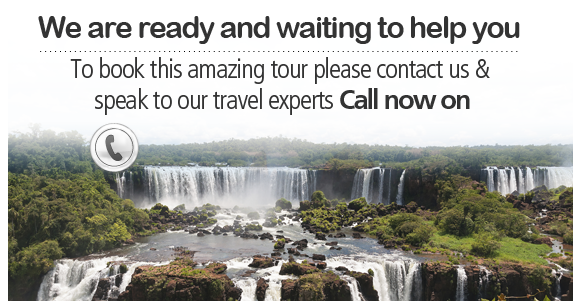 Please note that this tour departs once a year.